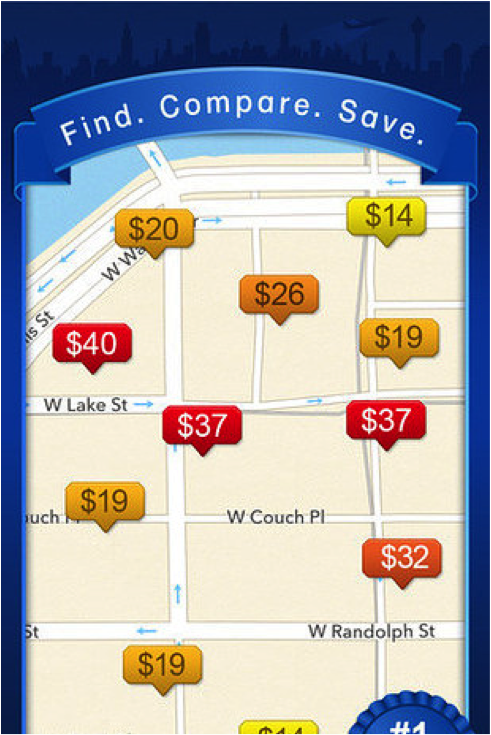 Finding parking in the city can be pricey; check out all of your options using BestParking before pulling into a lot. Would you rather park directly across the street from the theater or walk a few blocks for 10 bucks less? It’s up to you. 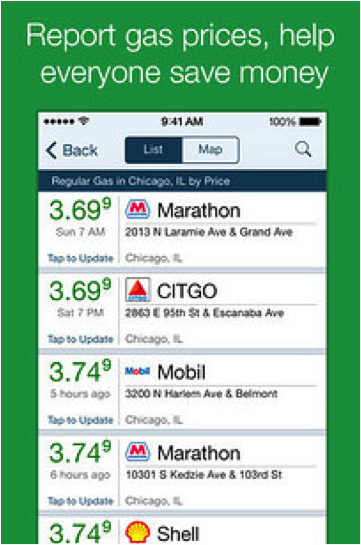 When your tank is approaching emptiness, open up the app and see the current gas prices at stations near you. Never experience the feeling of driving two blocks and finding gas that’s 30 cents cheaper per gallon again. It’s bad enough having your car break down, but it’s even worse when you’re worried you’ll be overcharged by a mechanic: RepairPal comes to the rescue. 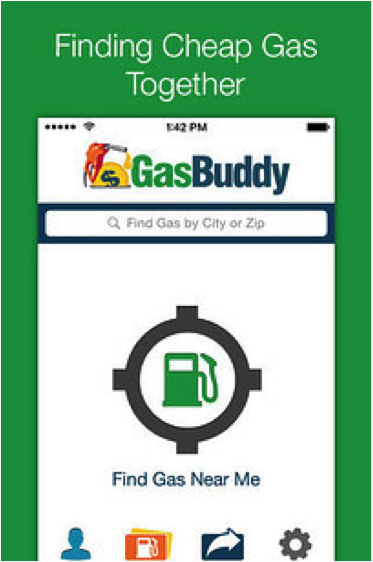 You use the app to estimate a fair price before you even call the shop. Tired of looking through countless auto sites in search of your next car? 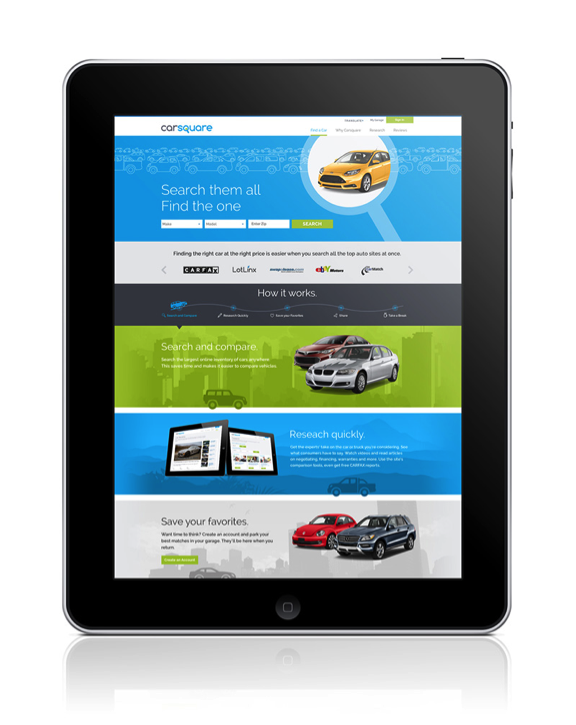 At Carsquare you have access to the most convenient online platform for new, used, and leased cars for sale. Carsquare allows consumers to obtain detailed information about automobiles currently on the market, while displaying listings from top car websites in one place. 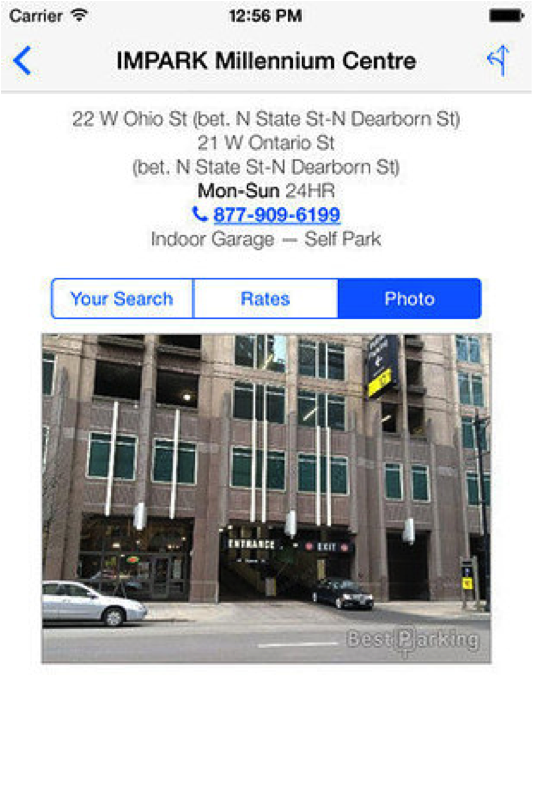 Furthermore, Carsquare provides car buyers with helpful research tools to enhance the shopping experience with new & used car reviews, manufacturer recall information and CARFAX reports. 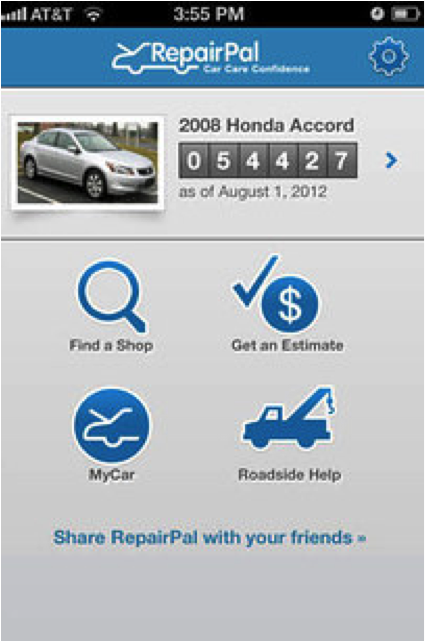 Carsquare makes it easier to find the best new or used cars available today. Simply enter your make, model and zip code on this page to begin your search. 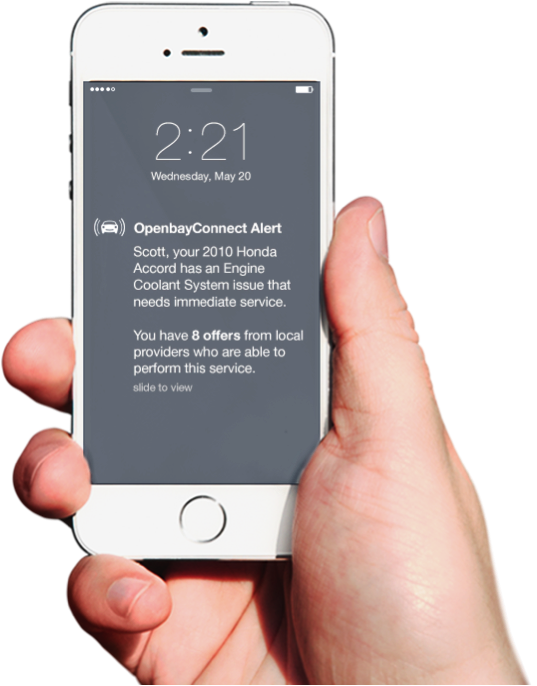 Openbay is an online platform and mobile app that is transforming the way consumers service their vehicles and how automotive service professionals transact business with consumers online. For consumers, Openbay is a free online service that helps you find trustworthy, local, high-quality automotive professionals who offer good value for all your repair and maintenance needs and compete to earn your business.